If you had told me a week ago I’d be covering a game called Boyfriend Dungeon, I’d call you a filthy liar. Just cause it sounded like such an odd game, at least on the surface. But then I did a bit more research into the game, and discovered it’s being developed by Kitfox Games, the folks behind Moon Hunters, The Shrouded Isle and Shattered Planet. While I haven’t played any of those quite yet, I was rather drawn to Moon Hunters when I saw it at a previous PAX West. 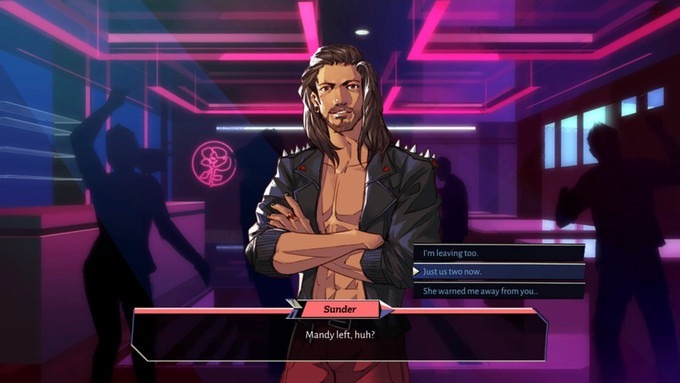 Combined with a unique premise and great art, Boyfriend Dungeon actually might have the potential to be a truly great game. But don’t just trust me, listen to some facts from the Kickstarter page. Boyfriend Dungeon isn’t just a catchy name, it’s also a reference to the fact this is a hack and slash isometric dungeon crawler. That means it shares a little bit of DNA with Zelda, but it also means the game potentially has a lot of different ways to play it. See, in the game you actually romance your weapons. Don’t make that face. I’m totally serious! See, the hook of the game is your weapons can also transform into beautiful people (and cats), and besides wielding them in battle you also date them. Strange, sure. Compelling and different? Most definitely! Since each love interest is a different weapon, that means you have a wealth of combat options. Take Sunder, who transforms into a Talwar, or Valeria who transforms into a dagger. One nice approach in the game is it’s inclusive to more than just straight men. I’ve seen and played my fair share of games where all love interests are scantily clad women, and that’s fine. But not everybody wants to play a game made only for the average guy. As such, Boyfriend Dungeon lets you romance men, women or even have non-binary romances. That may offend some, but I think it’s a smart decision, since it makes the game more appealing to a wider range of gamers. As for platforms, currently Boyfriend Dungeon is set to release on Steam, but I would venture it might be making its way to other consoles if the project does well. Though it launched today and has 30 days to go, it’s more than half funded as of this writing. But rather than mean you shouldn’t worry about the project, you might be interested in helping support it for one very good reason – the more money a Kickstarter project makes, the more incentive and potential for awesome stretch goals! 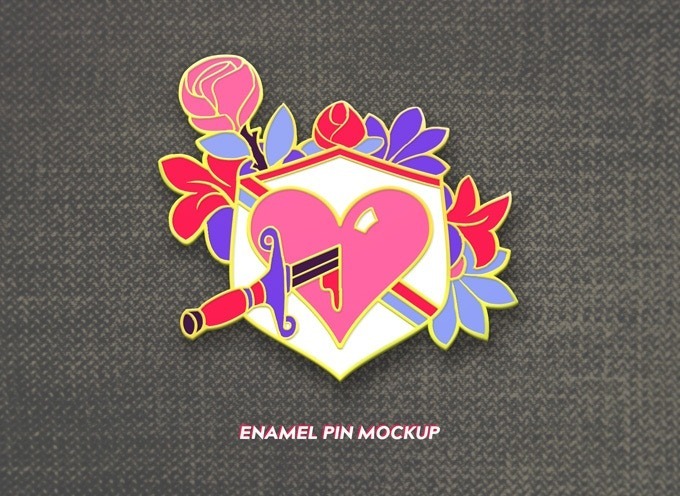 With that in mind, there are several tiers you can support Boyfriend Dungeon at, and I’ll mention some of the highlights. For as low as $20 CAD you get a digital copy and your name in the credits; for $90 CAD you’ll get that plus a physical box set, 3x Kitfox games, the soundtrack and access to the Beta and Discord; for the generous at heart, you can spend $300 CAD to get all the previous plus pins and stickers, a Rose USB key, postcard, messenger bag, T-Shirt, mug and body pillow; for $1200 CAD you get all that plus a painted portrait; and for the truly wealthy, you can spend $3000 CAD for 10 digital copies, physical box set, 3x Kitfox games, your name in the credits, soundtrack, Beta and Discord, pins and stickers, Rose USB key, postcard, messenger bag, T-Shirt, Mug, body pillow, tag a message, painted portrait and you can advise dates! Those are some crazy options, but you can see all the available tiers by looking below. One more thing before I wrap up. If you happened to have backed Sundered, and decide to back Boyfriend Dungeon today, you’ll be rewarded upon the end of funding with a free digital copy of one of Kitfox’s other games of your choice. Absolutely free! That’s a great deal, especially since it looks like Boyfriend Dungeon will easily get funded today. If you want to check out more details about the game, just check out the Kickstarter page. And if you’re at PAX West, be sure to check out the demo at the Indie Megabooth!